At the beginning of this year, we took a good look at ourselves and said “Who do we want to be?” Not just who are we now, but in the future – what does our organization look like and more importantly, how do we behave. You’ll start to notice changes over the coming months – a new brand, a new voice and a new vision for our members and the clay community at large. OPA Members: Log in to see the latest members only forum posts. Our premiere event located at the Oregon Convention Center in Portland. It's the Nation's largest ceramics show and sale, with over 180 clay artists participating in booths and our gallery space. Are You Looking for a Ceramics Class? 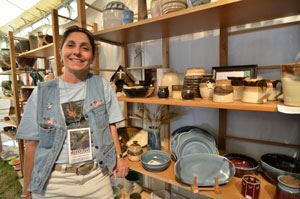 Check out our Clay Educators Directory: Ceramic Instructors throughout Oregon and Southern Washington. Offering ceramics, clay sculpture, and pottery classes at private studios and organizations, K-12 public and private school, community colleges, colleges and universities. 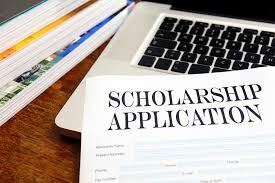 The OPA scholarship is open to all high school juniors and seniors living in Oregon and SW Washington and will award $1000 to a student who shows creative and technical excellence in the field of ceramics. 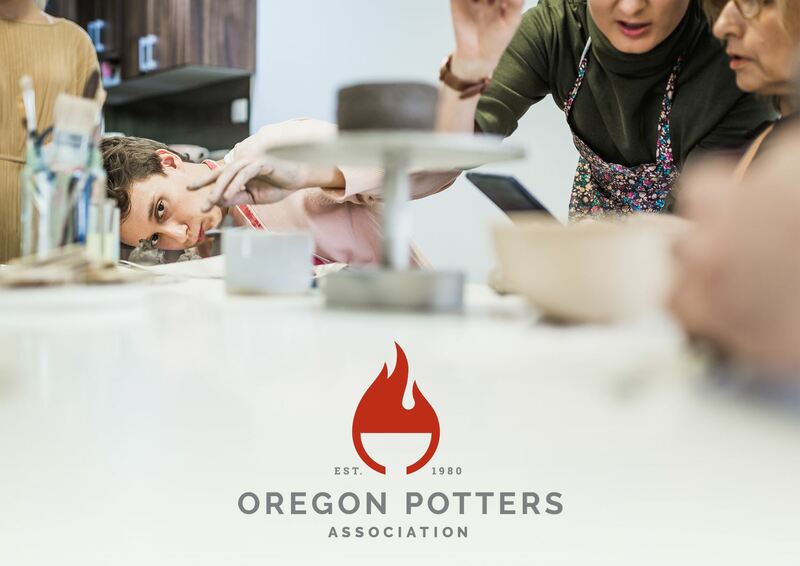 The OPA "Clay in Education" program was created to provide clay instruction by professional potters in the community, and has grown to include clay making activities at Art and Maker Fairs, and to provide support in the form of scholarships for high school students excelling at ceramics. Read about the relationship between the OPA and MCAA (Mashiko Ceramics and Arts Association) in Japan.